North Korea on Friday accused UN Secretary-General Antonio Guterres of making "reckless remarks" and toeing the US line when he called for verifiable and irreversible denuclearization of the Korean peninsula. Guterres made the statement following talks with Japanese Prime Minister Shinzo Abe in Tokyo on Wednesday to discuss the US-led effort to rid North Korea of its nuclear and ballistic missile programs. The UN chief "should do what is beneficial to the current situation on Korean peninsula for peace and stability, not just by singing (the) chorus for sanctions to please (a) certain country," said a statement from the North Korean mission to the United Nations. The mission described as "reckless" a remark from Guterres who said that North Korea "can be a normal member of the international community in this region through total denuclearization that is verifiable, irreversible." [post_ads]The statement said North Korea was "astonished" to hear Guterres' remarks "at a time when the world supports and welcomes the historic DPRK-US summit and the joint statement in Singapore." At the first-ever meeting between sitting leaders of the US and North Korea in June, President Donald Trump and Kim Jong Un pledged in a joint statement to work toward the "complete denuclearization of the Korean Peninsula." 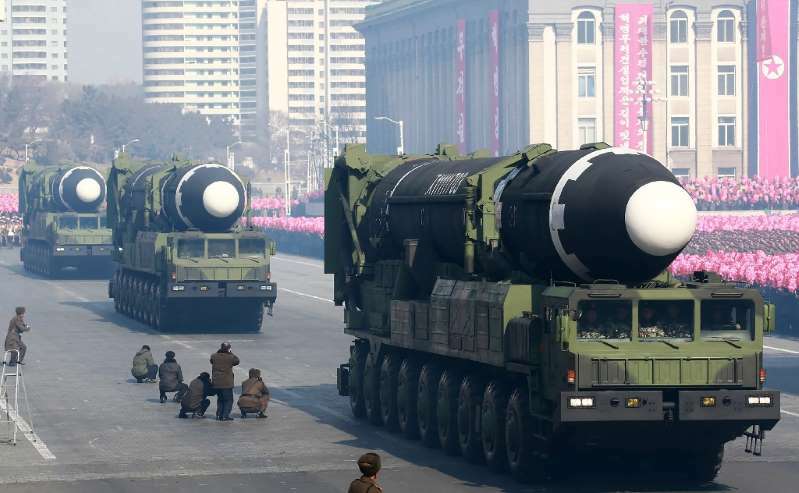 The statement however was short on details and a UN panel of experts reported last week that North Korea is pressing ahead with its nuclear and missile programs. The United States, backed by Japan, is urging UN member-states to maintain pressure on North Korea to give up its military programs by fully adhering to a raft of sanctions. Trump's administration has argued that sanctions must remain fully in place until North Korea has scrapped its nuclear and missile programs and that the dismantling is verified. The Security Council last year adopted three rounds of tough economic sanctions on North Korea, banning most of its exports of raw commodities and severely restricting oil supplies.